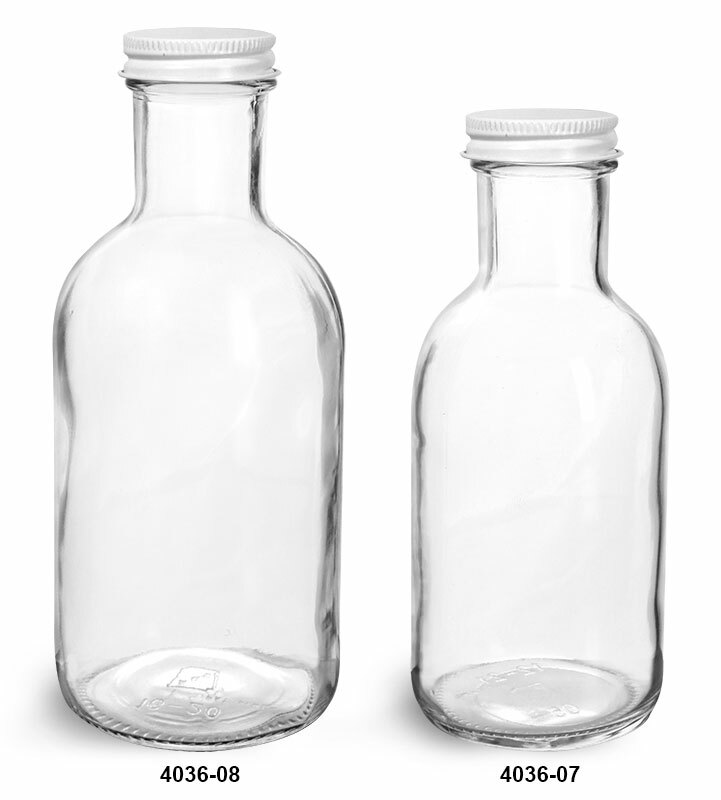 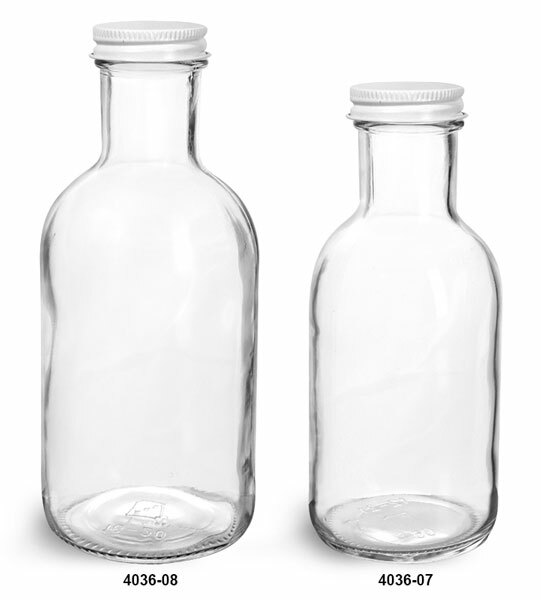 These white metal plastisol lined caps create an airtight seal between the cap and the bottle when heated. 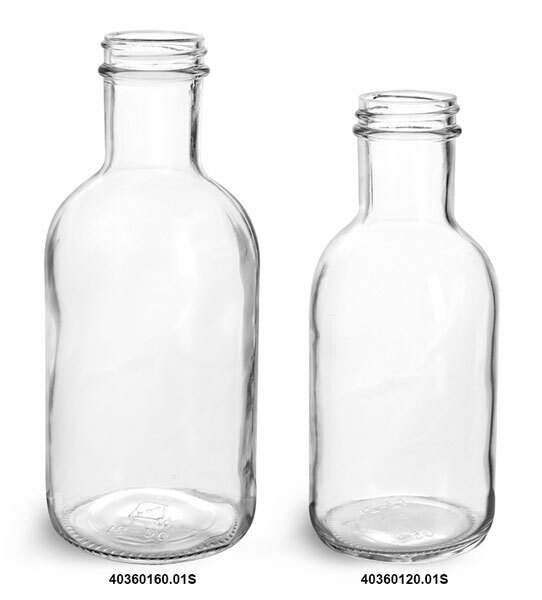 These glass stout bottles come with white metal plastisol lined caps. 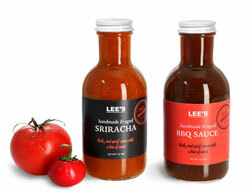 Try packaging sauces, salad dressings or marinades in this stylish bottle.